Robies Heating & Cooling has been awarded the highest honor given by the Carrier Corporation: its 2018 President’s Award. 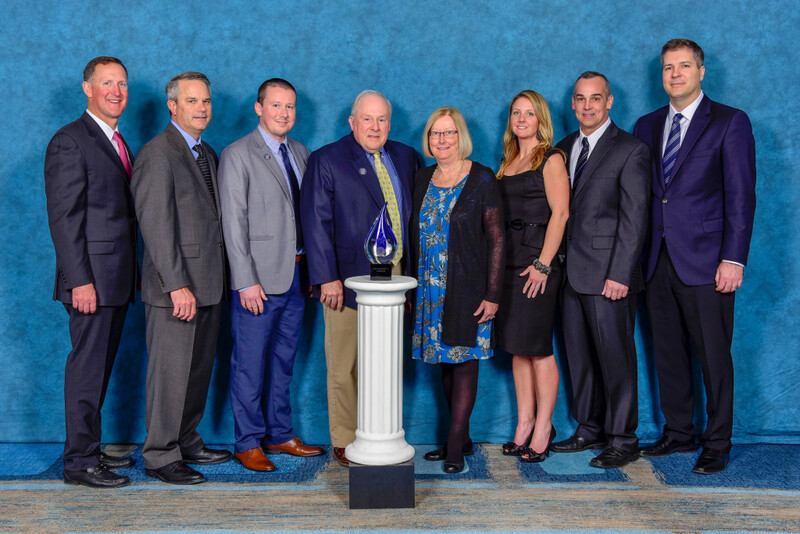 The award — bestowed only to a select number of Carrier dealers from across the nation — was presented to principals John and Steve Robichaud at Carrier’s annual dealer meeting in Orlando, Florida. This is the second consecutive year the company has earned the President’s Award. President’s Award recipients are chosen after a rigorous nomination process, and the designation honors those HVAC service companies scoring the highest levels of customer satisfaction, employee skill level, and sound management practices. Located in Hyannis, Robies is entering its 60th year of serving homes and businesses throughout Cape Cod and Plymouth County. The company is a Carrier Factory Authorized Dealer, installing and servicing residential heating and air conditioning systems as well as commercial HVAC equipment and home standby generators. The new “Cor” thermostat is perfect for Cape Cod homeowners. Use Carrier’s Cool Cash to save big on heating and cooling system upgrades.